Rosemary the Garden Fairy shares gardening tips and natural lore with children. Did you know that some plants can tell time? 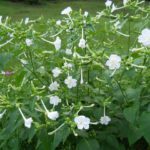 A wonderful project would be for you to plant a time-telling garden, full of morning glories, four o’clocks, and moon flowers. 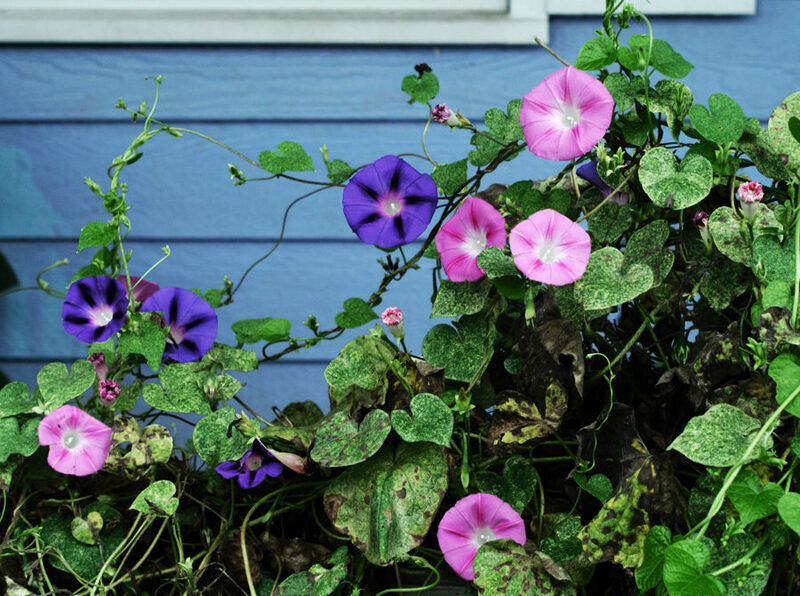 You will see that your beautiful morning glories open their temper purple blue petals at dawn. 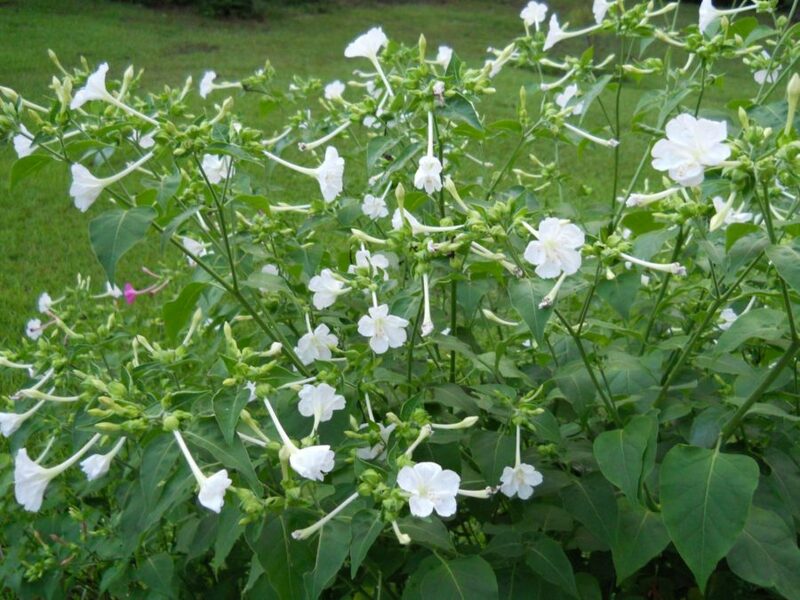 The four o’clocks uncurl their bright pink faces in the afternoon, and guess when the moon flower blooms? 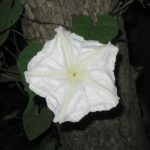 Something amazing: these flowers can even be placed in a dark closet and still bloom at the right time for several days. A four o’clock plant in full bloom. 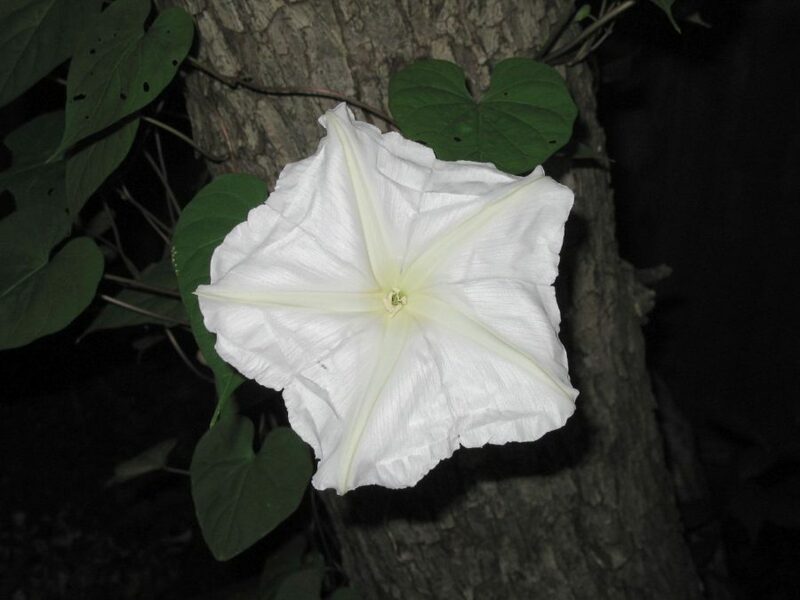 A gorgeous moonflower blooms at night. 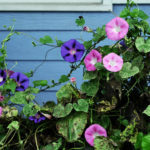 Climbing morning glories greet the early sun.